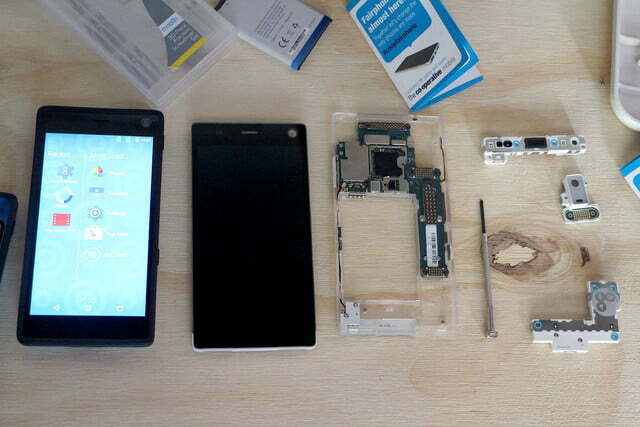 That’s going to change with the Fairphone 2. 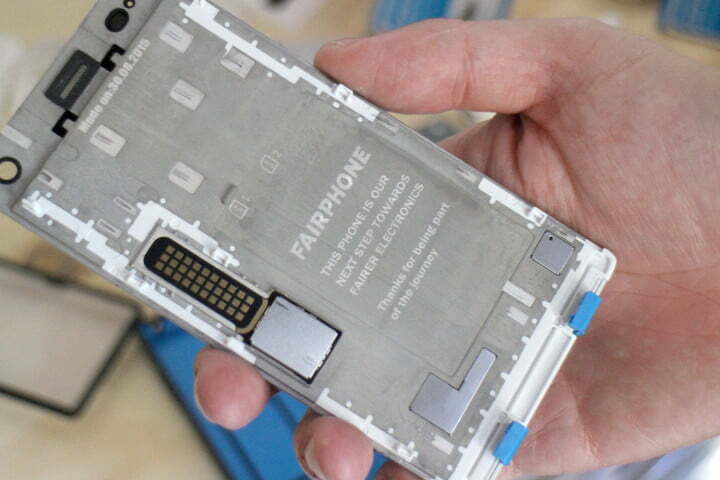 It’s still built in the same way, using ethically sourced materials and in an incredibly transparent manner (the company breaks down exactly what you’re paying for, for example), but the Fairphone folks have taken a new approach to their attack on sustainability. 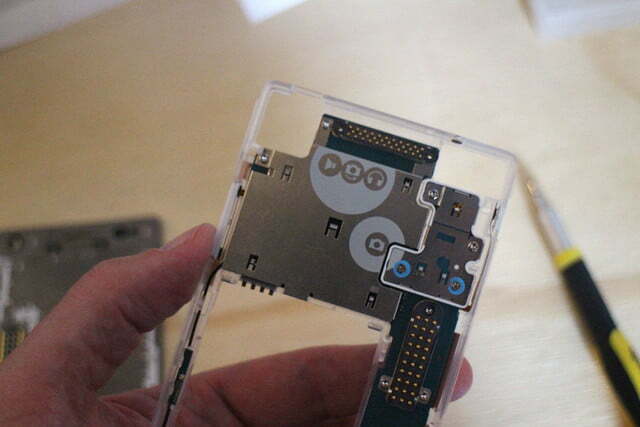 The Fairphone 2 is a modular phone, and its target lifetime in the hands of its owner is five years. That’s a considerable difference to the year maximum we’re used to (it’s tragic but true! 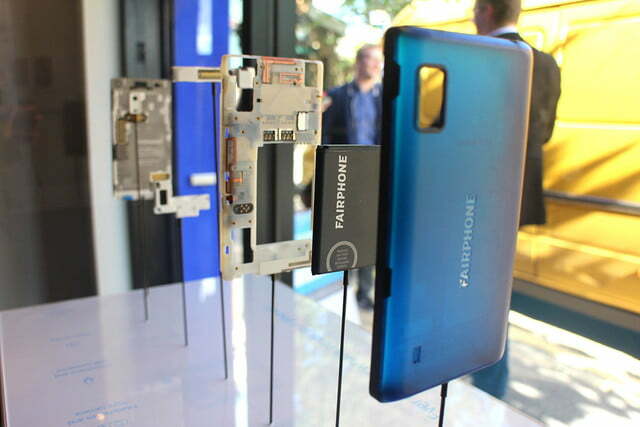 ), and Fairphone also intends to keep the same model on store shelves for at least two years, rather than pushing for an upgrade in half that time. 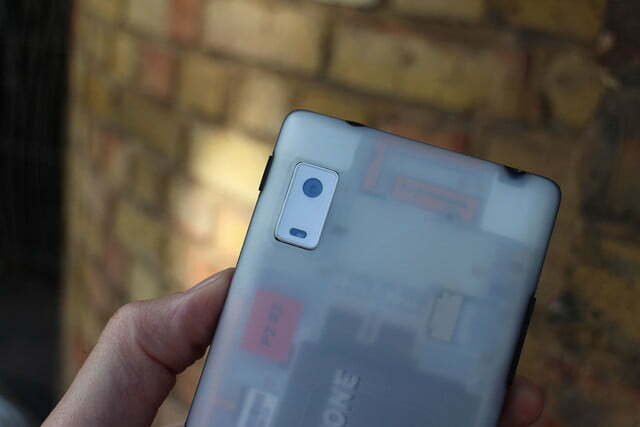 At the same time, Fairphone 2 manages to appeal to those looking for a phone that has been responsibly produced, and goes against the endless upgrade cycle we’re being sucked into by other manufacturers. 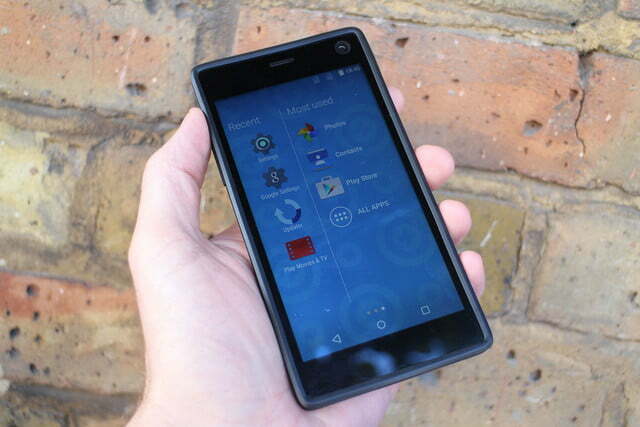 Fairphone won’t achieve its goal if the Fairphone 2 has specs that match a phone made in 2010. 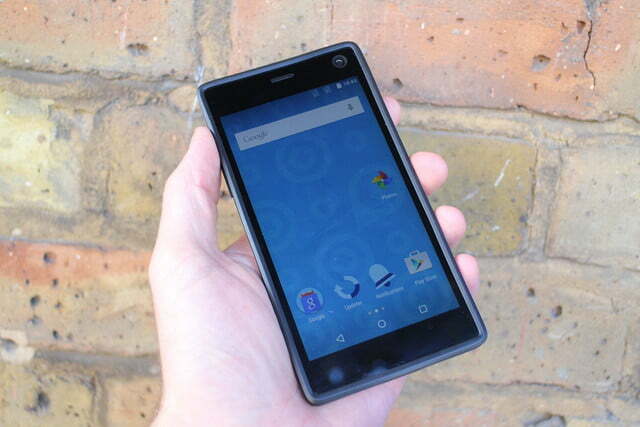 The Fairphone 2 has a 5-inch, 1080p screen, a Snapdragon 801 processor, and 2GB of RAM. Not bad. The camera’s a bit of a letdown with only 8-megapixels, but here’s the thing — in the future, you should be able to buy a new module and plug it in yourself. The same with the screen and the battery. It’s shockingly simple too, thanks to some clever and well-thought out engineering. 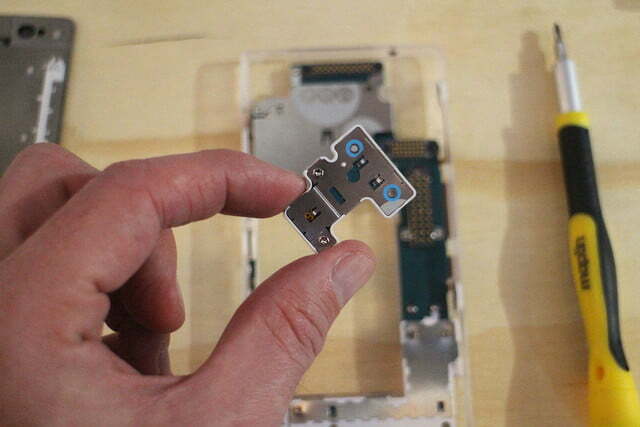 The body of the phone works like a case, and can be pulled free of the device itself, revealing the guts and battery. 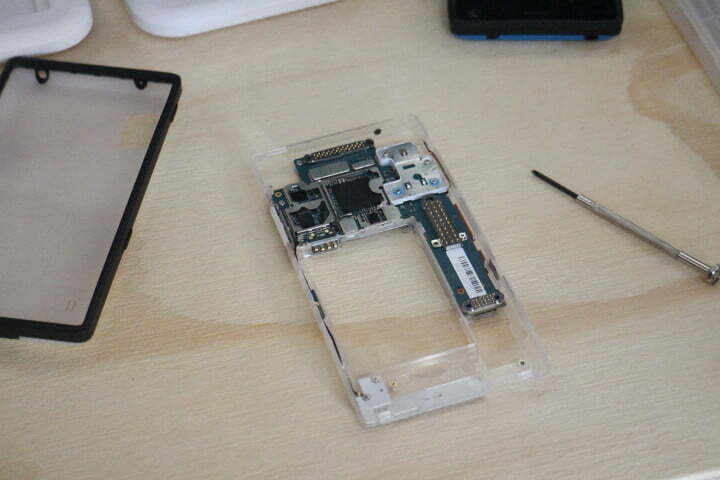 Remove the battery, undo two retaining clips, slide the screen down, and it comes free. This process takes seconds, without the need for tools. To remove the camera and other modules requires four small Phillips-head screws. Disassembling and reassembling the phone takes less than five minutes, and requires only a small precision screwdriver. Even the least dextrous, most sausage-fingered owner will be able to do it. All this means the phone is upgradeable and easily repairable — two rarities in the mobile industry today. Even the operating system can be changed. It comes with Android 5.1 installed, and Fairphone has added a basic skin over the top to make it more simple and appealing to those less familiar with smartphones, but it also offers a standard Android ROM so more technically interested owners can flash the phone themselves. Additionally, the company is in talks to offer custom ROMs from other software makers, including Mozilla, Jolla, and Ubuntu. What’s the phone look like? It’s not going to win any beauty contests, but it’s not without flair. 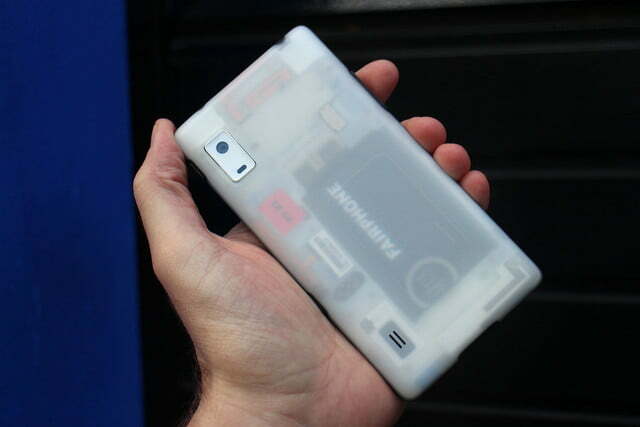 The body/case is opaque and looks cool, plus it’ll be available in different colors. The phone and case can work together thanks to a connection between the two. 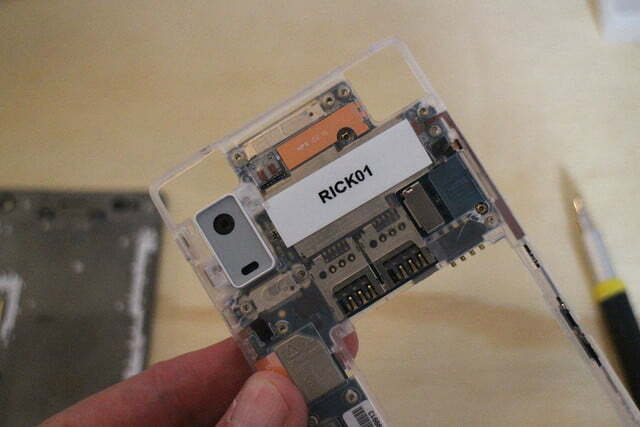 For example, an NFC mobile payment system could be built into a body shell by an accessory manufacturer. 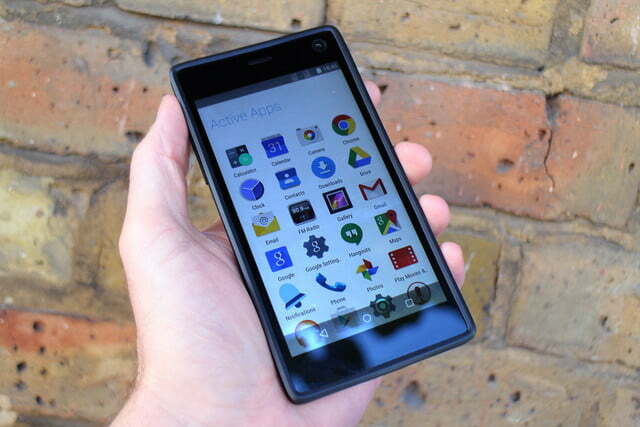 We’ve seen a similar approach used by Jolla. 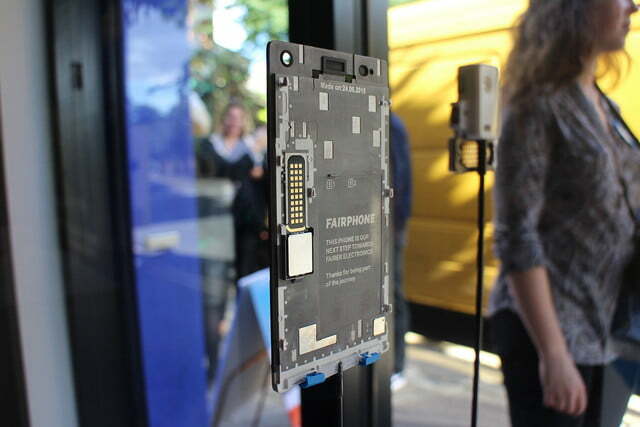 The Fairphone 2 is a modular phone, meant to last five years in the hands of its owner. 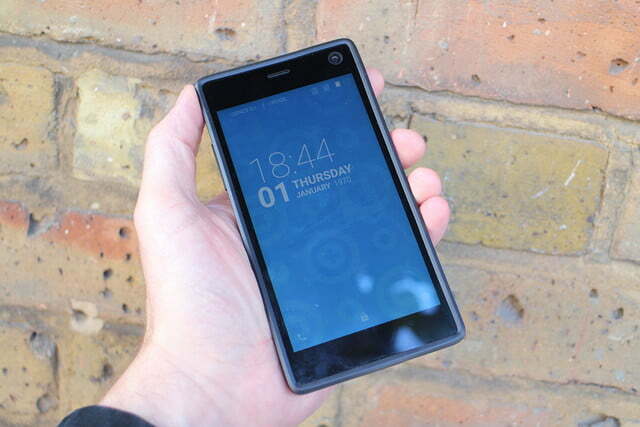 It’s chunky, at just over 11mm thick, but still quite light at 145 grams. Android runs very smoothly, although we didn’t get the chance to try out any games, and the Snapdragon 801 is a proven performer. It has an adequate 32GB of storage, a MicroSD card slot, dual-SIM support, and connects to 4G LTE networks. Unless you’re a real spec snob, there’s little to get upset about here. 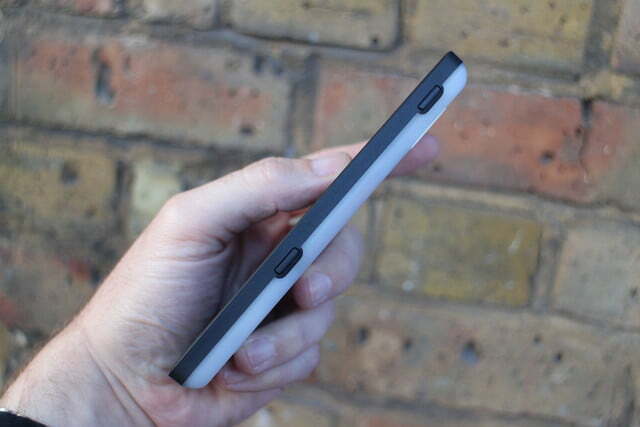 Ultimately, no one will be buying the Fairphone 2 for specs or looks. You’ll want this because of the cause behind it, the worker welfare fund, the 40 minerals used inside from conflict-free mines, and because you don’t want to throw away your phone after a year. The device is compelling enough to make this a realistic prospect for more people than the original enticed, and will appeal to the geeky thanks to the cool modular design. 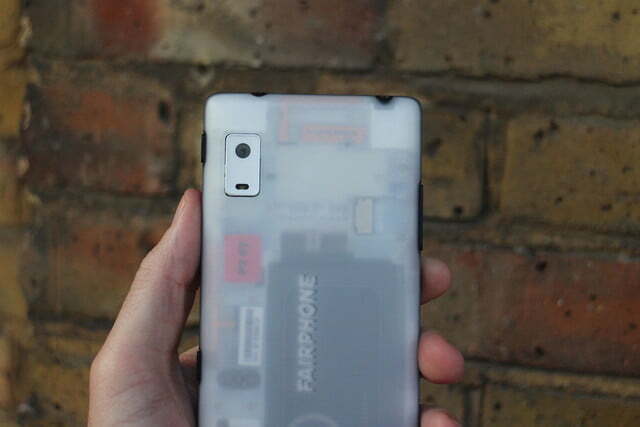 Without a contract, the Fairphone 2 can be purchased for £395 in the UK and Europe, and deliveries will start around November. The company plans a U.S. release for 2016. 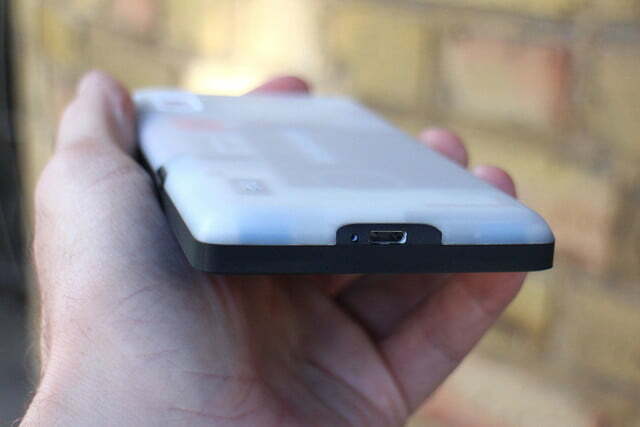 Yes, the OnePlus 2 costs less than that and has a stronger specification, but it doesn’t boast the eco-credentials. Also, don’t underestimate the cool-party-trick factor of stripping down your phone without any special tools, then putting it back together again in just a few moments. Try doing that with any other phone, and have it still work afterwards.